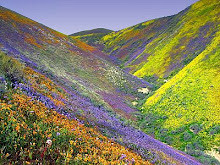 our town? 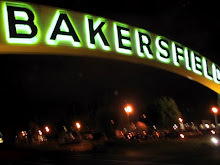 I spent a few days with my 90-year-old step-father visiting from Scottsdale and, as always, he insisted on eating at some of our "authentic" Bakersfield restaurants. 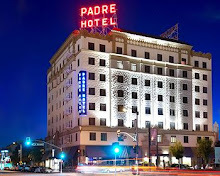 My picks: dinners at Uricchio's Trattoria, Jin Sushi and Wool Grower's with libation stops at The Padre Hotel and the new Silver Fox Lounge across the street from Mexicali downtown. 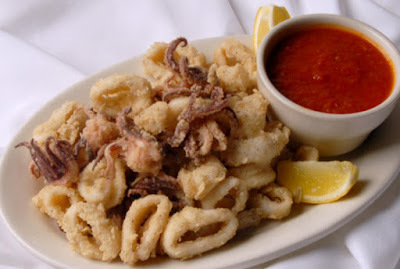 Some of his favorites: the fried calamari at Uricchio's. 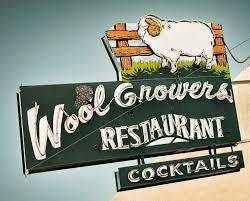 the pickled tongue and osso bucco at Wool Grower's, and the long cool bar at Pyrennes Cafe under the fans on a hot day. 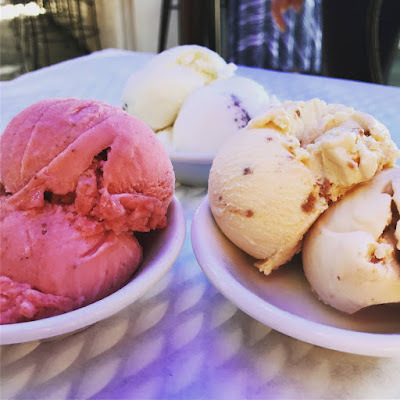 * ... GELATO: And speaking of summer treats, make sure you tune into KERO TV anchor Tim Calahan's "Made in Kern County" series next Thursday to see his report on a new gelato being introduced locally. It's called "Gino's Gelato" and will be available at Luigi's Delicatessen and various Sully's locations. Who doesn't think this will be a hit this summer? 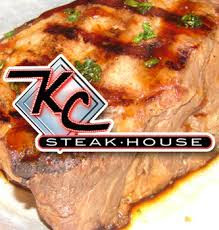 * ... STEAKHOUSE: For all you fans of KC Steakhouse, be advised the popular downtown eatery will be closed July 2-July 5 and will resume normal business hours on Thursday, July 6. 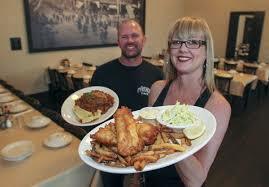 On the following Friday the family-owned restaurant will hold a "re-grand opening party." 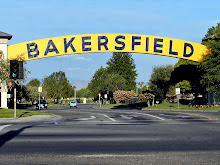 * ... HEAT: In light of the death of 48-year-old attorney Benjamin Greene during a 5K run hosted by the Bakersfield Track Club (BTC), I spoke with Dr. Raj Patel of Preferred Family Care about the dangers of exercising in extreme heat. 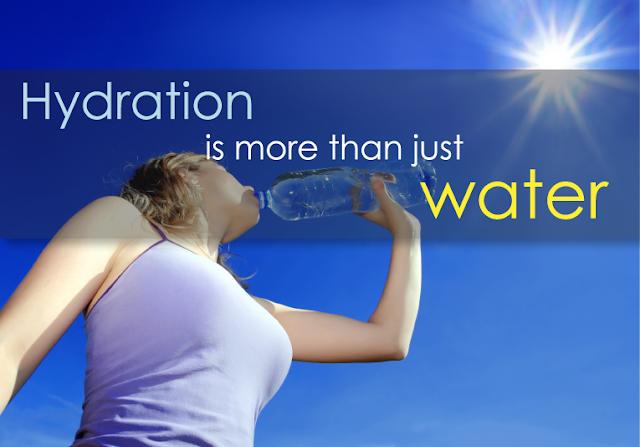 His tip: make sure you rehydrate with liquids that contain electrolytes (sodium, potassium, calcium and magnesium). Simply downing more water made be counter-productive because it does not contain the electrolytes that combat cramping and fatigue. His recommendation: coconut water or Pedialyte. * ... SPOTTED ON FACEBOOK: "I only eat tacos on days that end with a 'y.'" * ... SPOTTED ON TWITTER: "When I see names carved into a tree I don’t think it’s cute, I just think it's strange how many people take knives on a date." * ... CONSTRUCTION: The folks who live in Oleander are complaining that the repaving of California Avenue between Oak and H street has them boxed in, and it's not getting any better. The rebuilding of that stretch of California will take all summer to complete, adding to the already tough bottleneck at California and the Oak Street bridge for those motorists trying to get to Highway 99. Stay away from this stretch at all costs. 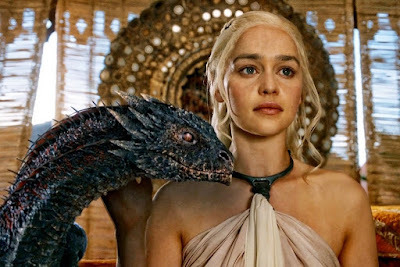 * ... WESTEROS: Looking for a way to get out of the heat over the Fourth of July holiday? If you are a fan of the wildly popular HBO series "Game of Thrones' as I am, be advised HBO2 will air the entire previous six seasons beginning Saturday. This will catch you up wth the entire series leading into the seventh (and final?) year that airs on July 16.